This spacious single apartment has a large living/sleeping area with beautiful laminate flooring and a full kitchen with bar/counter for extra seating. The bathroom boasts new ceramic tile and vanity. 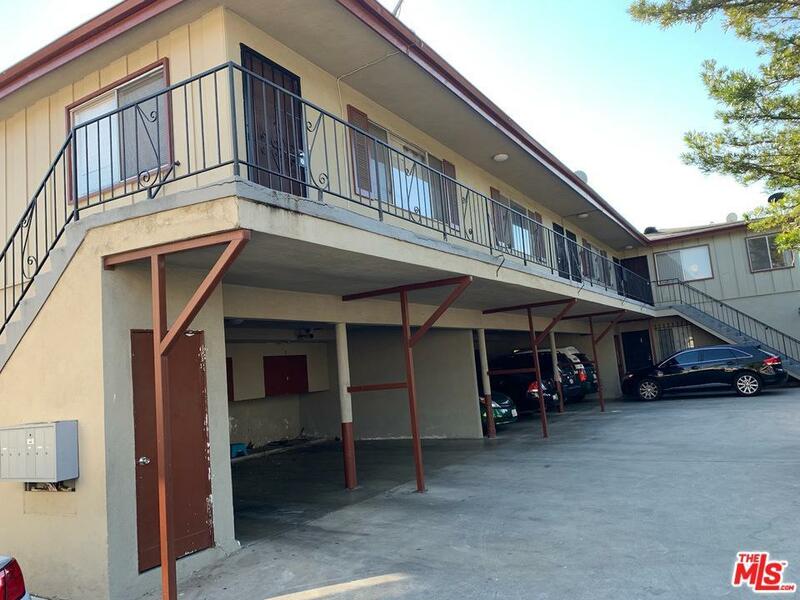 The unit is located in the rear of a single family residence and has its own covered parking space with storage. Located near LAX and the upcoming arena. Laundry facilities are on-site for your convenience. Listing provided courtesy of Glenda Allen Brass DRE#01506951 of Ted Brass Real Estate Solution and Theodis'ted' Brass CA DRE# 00615106 of .